The collective sauna; that is what life has been for us all the last couple of weeks, particularly the last two days. With the third warmest July 4th on record in the books yesterday, and another scorcher today, we all could use some relief. We all need a reprieve from this perpetual sauna. Beginning Friday, it looks like we will get that welcome relief. Okay, we all know it won’t last, but every day counts, it appears we will not again reach the mid-nineties before late next week. We’ll take it! With the arrival of July, the cadence of summer has reached full stride. A string of hot, humid days punctuated here and there with a scorcher followed up by a bit cooler temps and some showers. In some cases much more than showers, an outright deluge is not uncommon. It seems most are getting enough rain to keep their watering minimized. The ground is receiving sufficient moisture to maintain a friable consistency. That means planting is still comparatively easy, especially for smaller items. No doubt that is why perennial gardening and shrub roses continue to be much sought after items throughout the summer. No matter if you need to add a few “fill-in” plants to your perennials or if you want to plant a hedgerow using any selection, we have the varieties to choose from and great value for planting en masse. 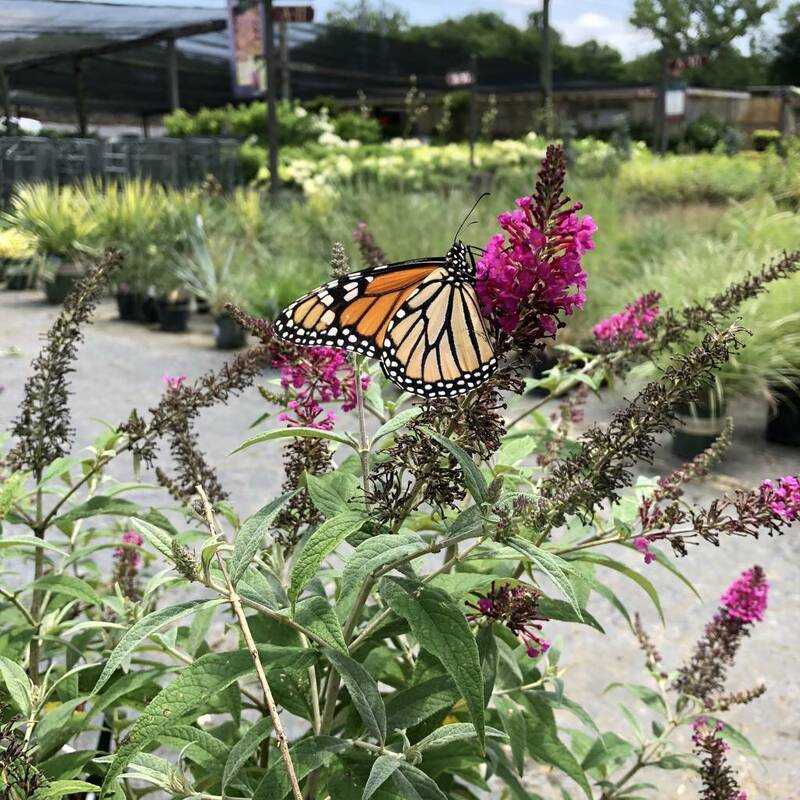 Our selection is not limited to a couple of items; the trucks never stop rolling in at Bates Nursery; we have everything you are looking for! We’re here to help you; it’ll sure help us, if you need suggestions, to bring some digital pix or a sketch or any medium you are comfortable working in. It helps us visualize your project. We want to help you get the right plant in the right place, the first time! Have an iced bottle of water or two on us while you shop, we look forward to seeing you!